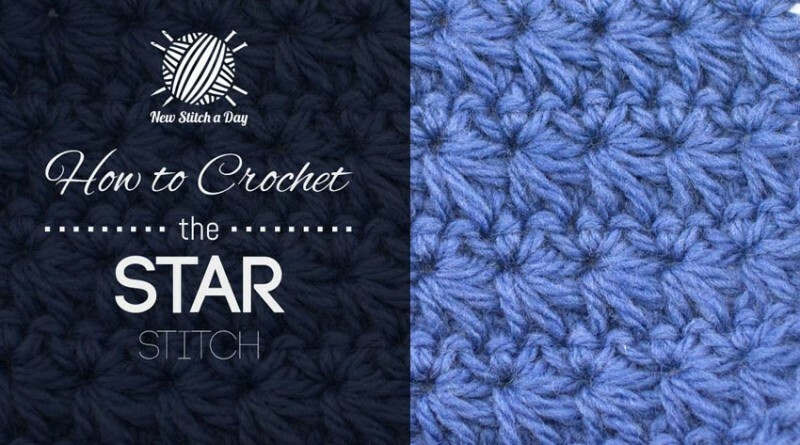 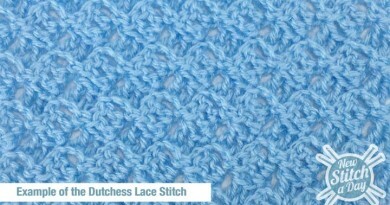 Learn to do the Star Stitch with Crochet. 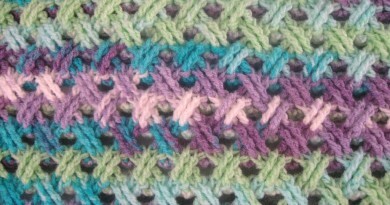 This star stitch is very intimidating to look at in pattern books because it does require you to envision where the stitches are to go. 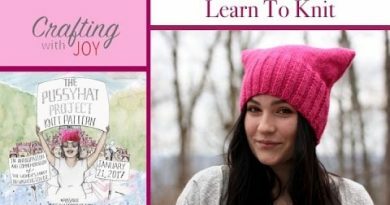 Follow along to make your own. 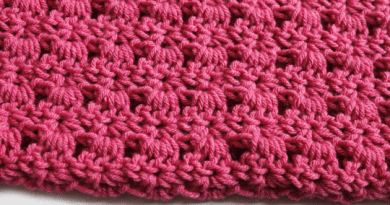 Great for dishcloths and anything you prefer to be tightly crocheted together.